Moldovan explores an aspect of Martin Luther King's legacy that has been largely overlooked by scholars until now. Martin Luther King Jr. is a unique study of Dr. King's preaching and emerging theology spanning from his student days to his tragic death. 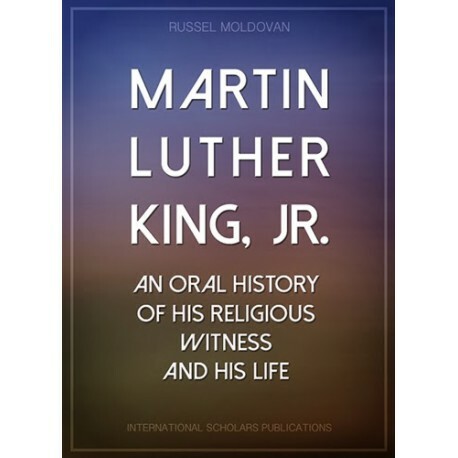 The influence of Dr. King's religious convictions is conveyed through the personal accounts of his listeners. 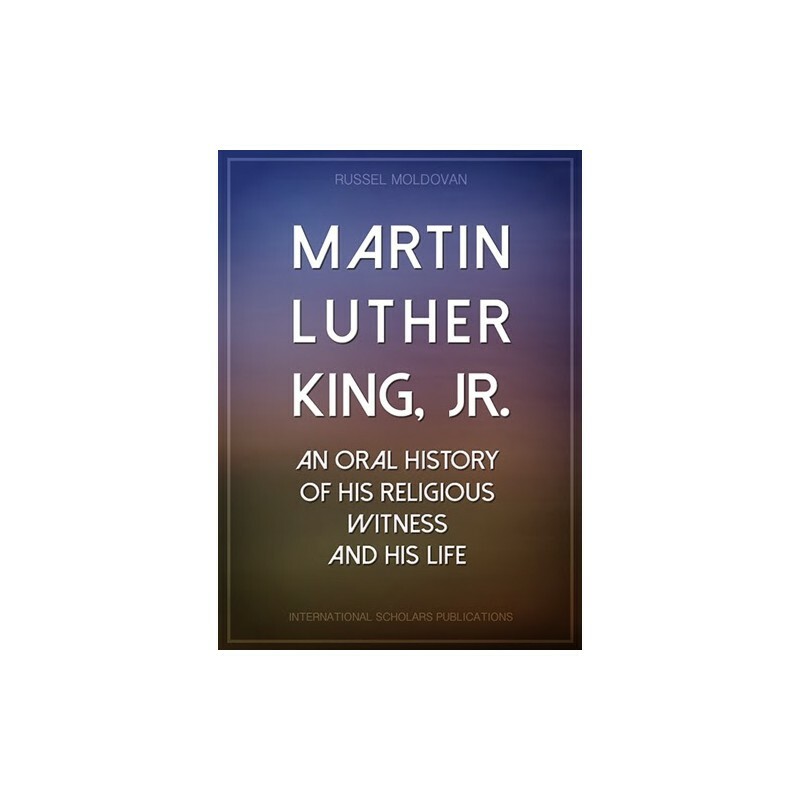 This study of theology and homiletics attests to Martin Luther King's indelible mark on American society. Moldovan traces the power and influence of Dr. King's words on those who heard him in Selma, Birmingham, and Chicago during the Civil Rights era.